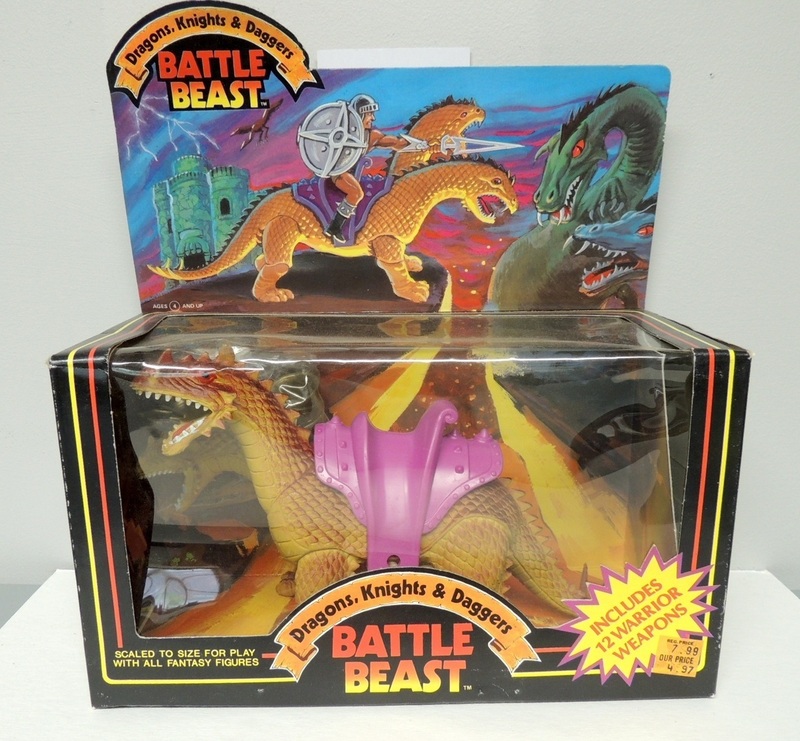 Robots, Lasers & Galaxies was preceded by Dragons, Knights & Daggers. Hello, is that Castle Grayskull in the background? Poor thing is missing its eyes and nose. 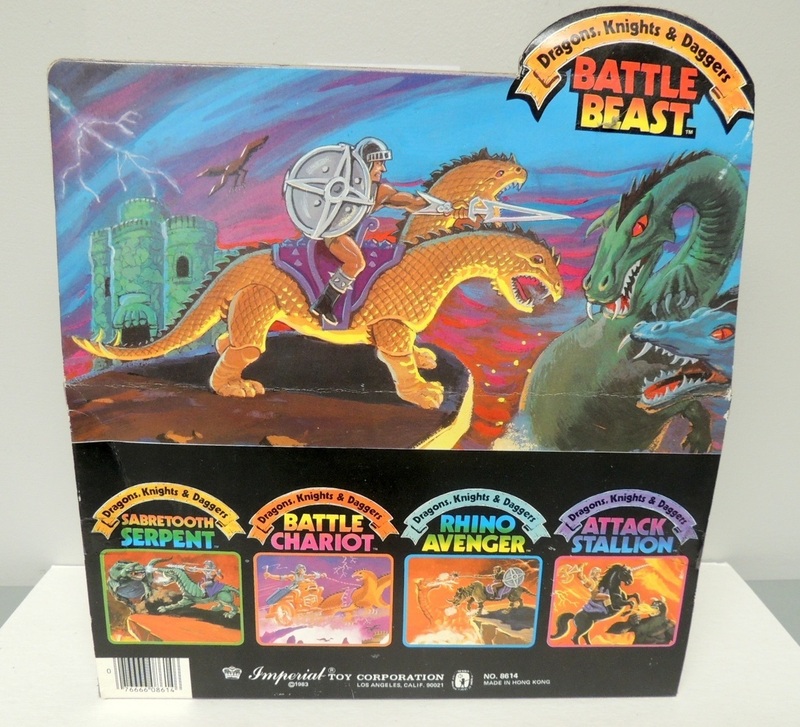 It was easy to go after both the D&D and MOTU fans, since MOTU was itself a D&D knockoff.